Fantasy Football championships are won every year not only on the strength of the Antonio Brown’s of the fantasy world but the Keelan Cole’s, the Adam Thielen’s, and the Rex Burkhead’s as well. The underrated ugly ducklings that fill fantasy starting lineups every week that produce golden goose like point totals. 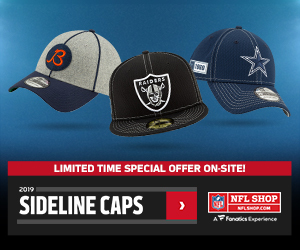 This starting lineup of discounted fantasy assets will help your team ruffle some feathers this season. After finishing as a bottom of the barrel quarterback in each of the last two seasons, (2017 QB 23, 2016 QB 21) it’s easy to see why no one would be jumping at the chance to draft or acquire Eli Manning. With the return of Odell Beckham to team with a rich cupboard of pass game weapons in Evan Engram, Sterling Shepard, and second overall draft pick Saquon Barkley. Manning will receive a massive upgrade over the receiving depth chart that led the NFL in dropped passes. 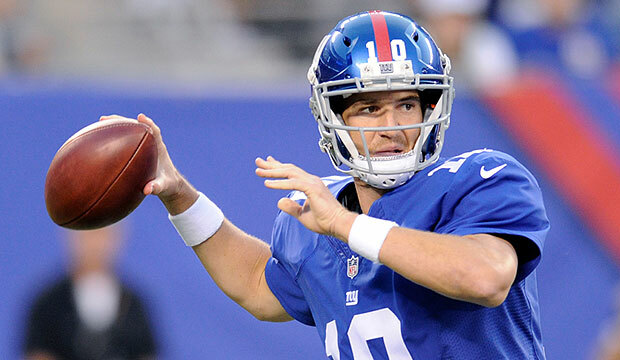 Manning has shown that when surrounded with a talented supporting cast he can be a top 12 quarterback in fantasy by finishing as the tenth-ranked quarterback in 2015 and ranking 12th in fantasy points per game when Beckham was on the field during his rookie season (weeks 5-16, 2014). Pat Shurmur’s arrival as the new head coach also should benefit Eli as well. 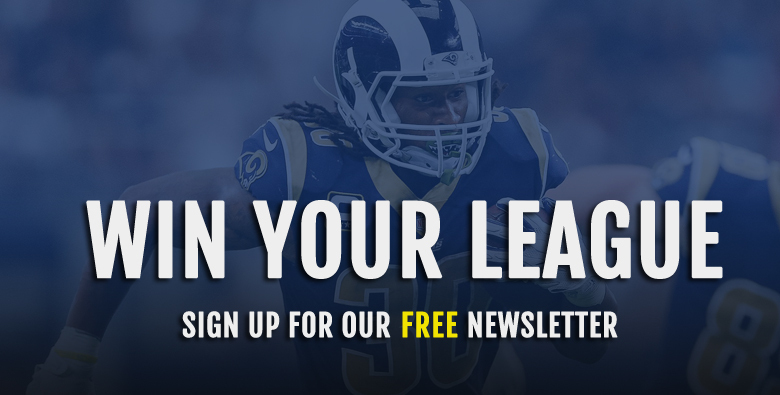 Last season, Case Keenum operating in the same offensive system with truckloads of talent surrounding him was the 14th ranked quarterback in fantasy from weeks two thru 17 finishing only 1.3 total fantasy point behind the 12th ranked quarterback. Also factoring in the additions of Nate Solder and Will Hernandez to the offensive line, Manning should have time in the pocket to pick defenses apart. All offseason the worry has been that the Dolphins and Adam Gase would swoop in and destroy the momentum Kenyan Drake built down the stretch last season. 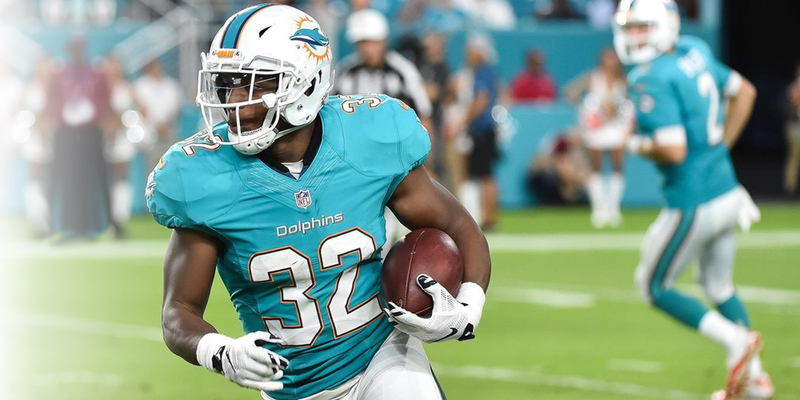 After failing to re-sign Damien Williams, the Dolphins addressed the running back position in free agency and through the draft with the additions of Frank Gore and Kalen Ballage. Gore heads into the season at age 35 and is unlikely at this point of his career to command or sustain a high workload. Kalen Ballage is the flip side of that coin. For all of his stunning combine times, Ballage was unable to become the lead back during any of his four years at Arizona State playing second fiddle to DJ Foster and then Demario Richard. Drake’s two biggest competitors for touches are a running back that is possible in the last year of his career and a rookie who could never win a starting job in college. From weeks 13-17 last season, Drake led the NFL with 440 rushing yards while running behind the 30th ranked run blocking line. Drake showed the ability to create explosive plays on his own by ranking first in runs of 20 yards or more and fifth in yards per carry over the same stretch of games. The ability to withstand a significant workload over an entire season still is a question, but his raw talent and upside are mouthwatering. Isaiah Crowell signed a three year deal with the Jets this offseason. With Matt Forte’s retirement, Crowell can seize this backfield. 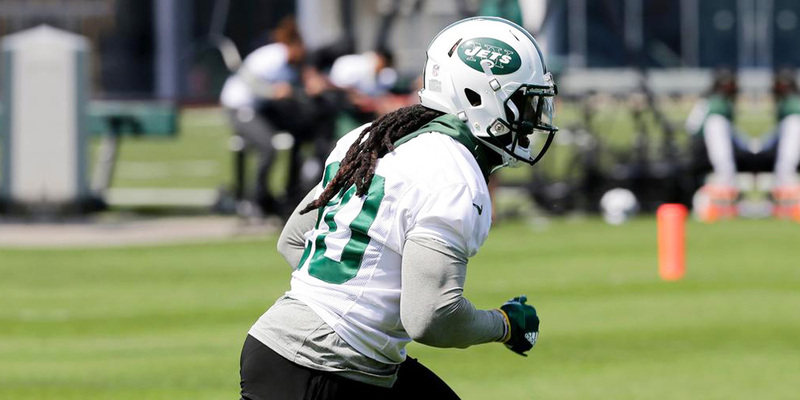 With the Jets failing to address the running back position in the draft, Crowell is left to fight to touches with Bilal Powell and 2017 sixth round draft pick Elijah Mcguire. The Jets have made it quite clear up to this point that they do not view, impending 2019 free agent, Bilal Powell as a workhorse running back. Mcguire was serviceable last season and had brief flashes of playmaking ability but has yet to show he can be the guy to carry the load. Crowell, however, has proven that he can handle a sizable workload during his four years in the NFL. Isaiah Crowell’s rushing attempts have increased in each season with him finally crossing the 200 rushing attempt barrier in 2017. Isaiah Crowell’s has totaled 200 plus touches in each of the last three seasons while missing zero games due to injury. While it seems that Crowell has been around forever, he is still only 25 years old and has only amassed 833 total touches over his career, so the tires are far from bald. The Jets look prime to feed Crowell which is an excellent proposition considering that when given the volume he has produced. From 2016-2017 in the 15 games in which Crowell totaled 15 or more touches, he has finished as a top 24 running back in fantasy ten times. With the Danny Amendola, Brandin Cooks, and Dion Lewis departing the depth chart in New England, Chris Hogan is being handed a glorious opportunity. With those three players, 32 red zone targets walked out the door with them. Hogan ranked second on the team in red zone targets last season with 12 while only playing what amounts to half a season. Before falling victim to injury, Hogan through eight weeks was 13th in fantasy points per game amongst wide receivers. The Patriots did not address the wide receiving depth chart until round six of the draft with Braxton Berrios. Even with the additions of Jordan Matthews and the return of Malcolm Mitchell, Hogan will start outside as his 80% and above snap percentage during last season’s first half can attest. With Julian Edelman now slated to miss the first four games of the season, Chris Hogan will have the first quarter of the season to reestablish his budding 2017 rapport with Tom Brady. If Chris Hogan can play 15 or more games this season, which he has done in each of his previous four seasons, he has top 12 wide receiver upside. With Matt Lafleur freshly picked from the Shanahan offensive coaching tree, everyone can rejoice in the death of the exotic smashmouth offense. Rishard Matthews will be one of the biggest beneficiaries of the coaching change. Lafleur’s system last year aided Robert Woods in finishing as the 19th ranked wide receiver in fantasy points per game. Woods only played in the slot on 14% of his snaps in 2017 under Lafleur. With Taywan Taylor occupying the slot for the Titans and Matthews playing less than 19% of his snaps from the slot in each of the last two seasons, Matthews can fill a similar role as Woods did for Lafleur. Before last year when on the field Rishard Matthews has proven himself as a top 24 fantasy wide receiver. Matthews finished as the 21st ranked receiver in points per reception (PPR) scoring in 2016, and before missing the final six games of 2015 Matthews was the 23rd ranked wide receiver. Had Matthews played a full 16 games he was on pace for 99 targets last season. When factoring in Eric Decker’s 83 vacated targets from 2017, Matthews is a lock for 100 plus targets this season. In 2017, 21 of the 27 wide receivers that totaled 100 or targets finished inside the top 24 amongst wide receivers in PPR scoring. Matthews is a reliable starting option that can be acquired very late in startups as well as cheaply in trades. Matthews was also featured in a recent article called 7 Undervalued Fantasy Wide Receivers. Cameron Brate is the Rodney Dangerfield of fantasy tight ends. Despite finishing as a top 12 tight end in each of the last two seasons ( TE 10, TE 6), Brate still gets no respect. 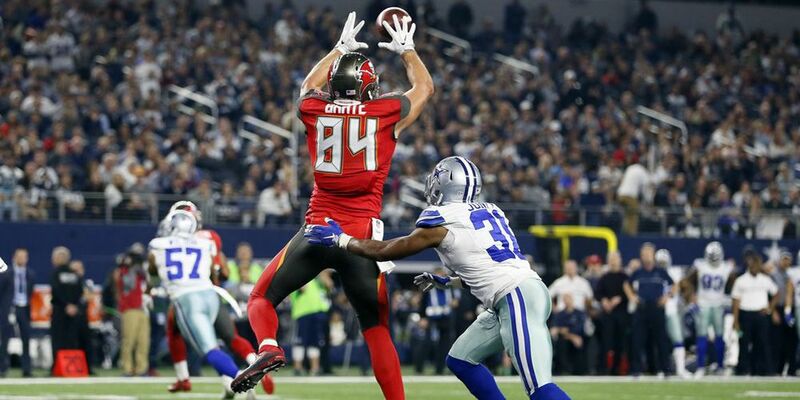 At age 26, Brate is entering the prime of his NFL career in a young ascending offense. Fresh off signing a six-year 40 million dollar extension with Tampa Bay, Brate looks to be catching passes from Jameis Winston for the foreseeable future. Despite the talented Oj Howard on the depth chart, the Buccaneers showed this offseason that Cameron Brate is an integral part of their team moving forward. Cameron Brate’s red zone relationship with Jameis Winston is undeniable. In Winston’s 12 games last season, Brate totaled 12 red zone targets, but in the four games Winston missed due to injury Brate only saw one target inside the 20-yard line. If Winston had played a full season, Brate’s 16 game pace for red zone targets would have ranked fifth among tight ends behind only Jimmy Graham, Rob Gronkowski, Travis Kelce, and Zach Ertz. Touchdowns are the lifeblood of fantasy tight ends, and Cameron Brate will look to pile them up in 2018.